Fresh milk from pasture-reared cows. They enjoy a natural diet, which gives the milk its traditional flavour. 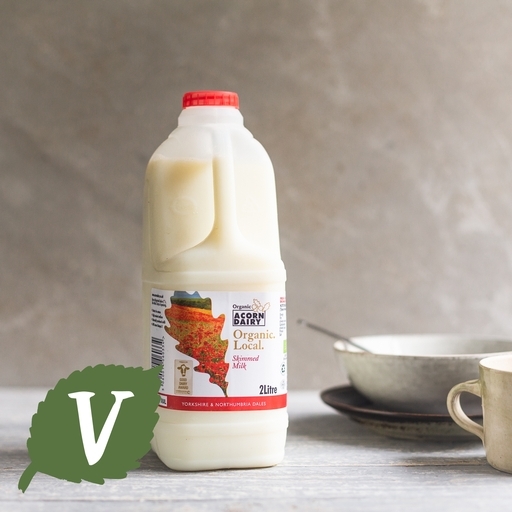 Pure, refreshing and straight from the farm – we think our white stuff is worlds apart from the rest. If you aren’t using it straight away, you can store the milk in the freezer. Please tell us where to leave this product if you are not in; it needs to be kept chilled to maintain its quality. A cool box in a shady spot works well.